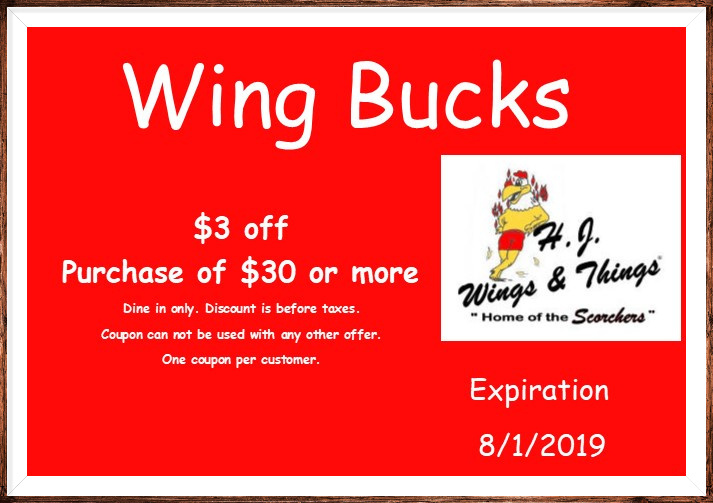 Call your local Wings & Things for details! Monday through Friday from 4pm to 5:30pm you may choose anything on our menu and receive a 15% discount. This discount is available for Dine-In only and only for the eligible senior citizens. The 15% off discount applies to full price only. Can not be combined with any other offer or discount. H.J. Wings & Things would like to invite you to visit one of our convenient neighborhood locations to enjoy good food and drink at a reasonable price. We strive to make our products and service the best around. 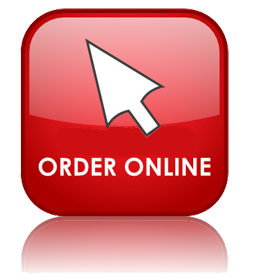 Thanks for visiting our website and hope to see you at one of our locations.